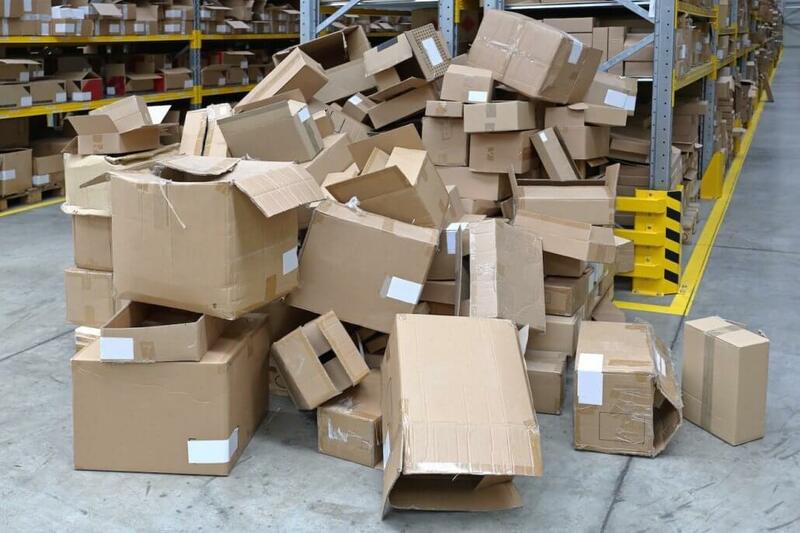 Does Your Warehouse Look Like This?!? Are your Goods in Good hands? Flexible warehousing solutions. 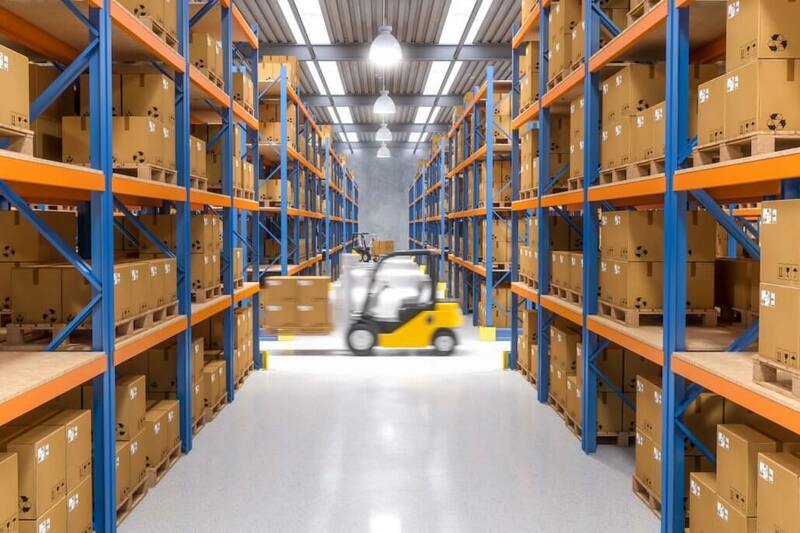 We have the warehouse capacity to meet your business needs: Extensive resources, flexible services, and team of trained and knowledgeable experts. Multi-client warehousing has many advantages by utilizing a flexible space and flexible labour concept. We are committed to providing all our clients with the best and most reliable warehousing services. We treat your business needs as our own. Is your online store taking off? Does your order fulfillment and storage happen in your basement? We can process your ecommerce orders and fulfill your order for you! Take your store to the next level. FMi can show you how. Our focus at FMi Logistics is contract logistics. We largely provide the services of setting up: Consolidation centres, Distribution centres, Warehouses, and Inventory management services. Outsource your company’s logistics operations. Get better global capabilities. Let FMi Logistics take care of documentation, custom duties or other issues. Do you want to increase productivity and lower costs? Who doesn’t. The best way is to rely on a professional warehousing and distribution company to manage your storage, distribution and logistics needs. FMi can support your production, expand your business, stabilize pricing, and minimize risk.